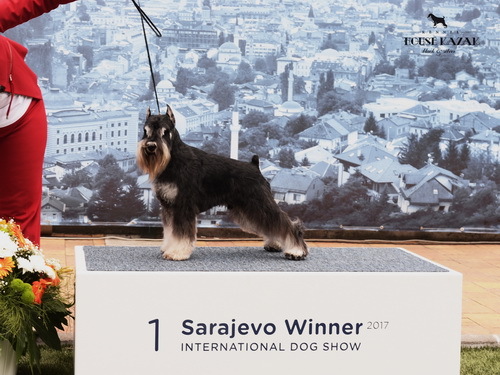 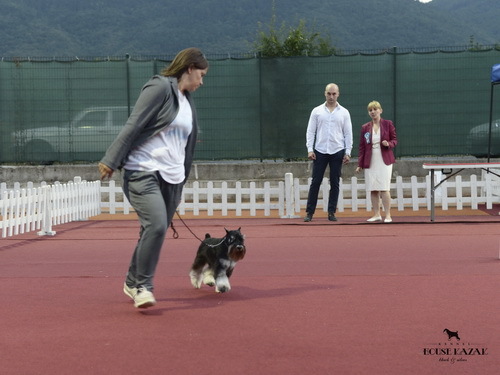 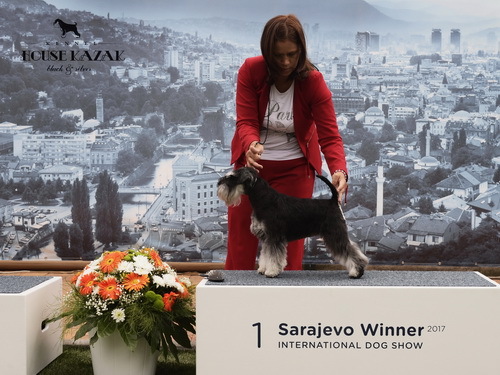 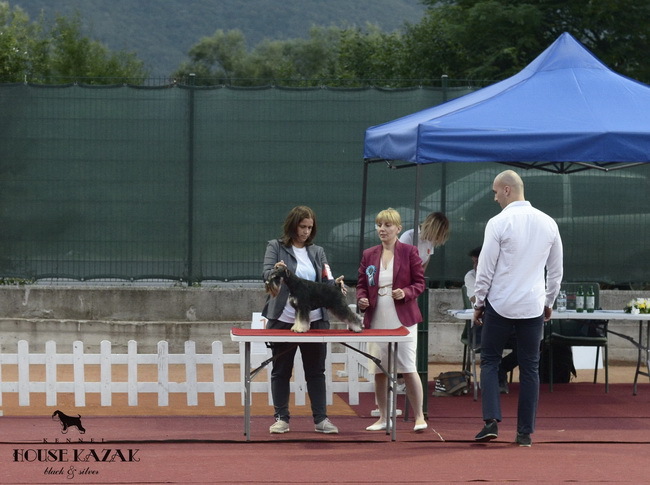 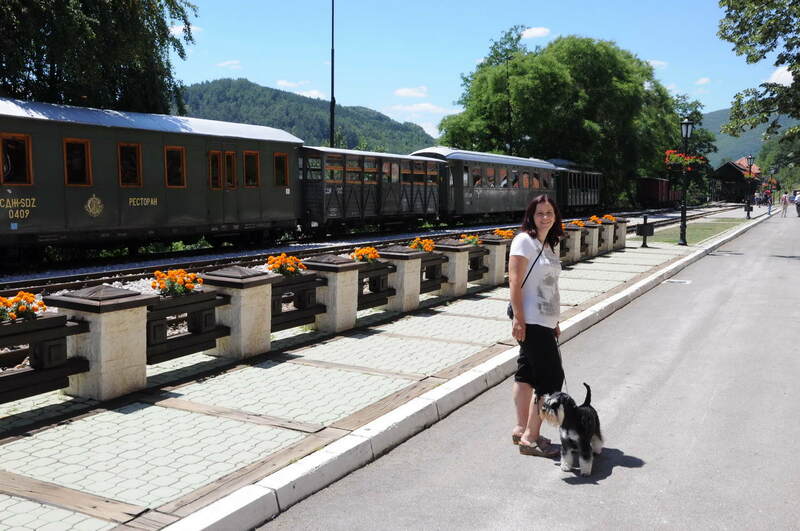 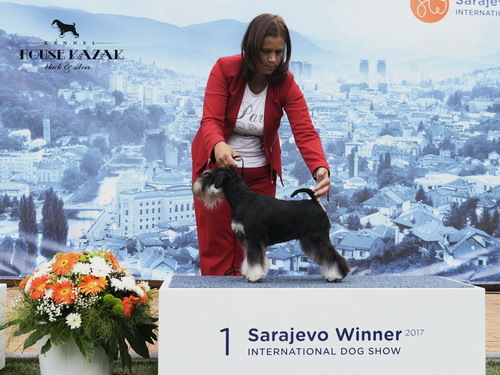 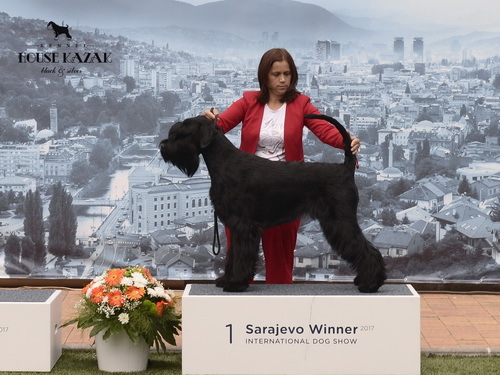 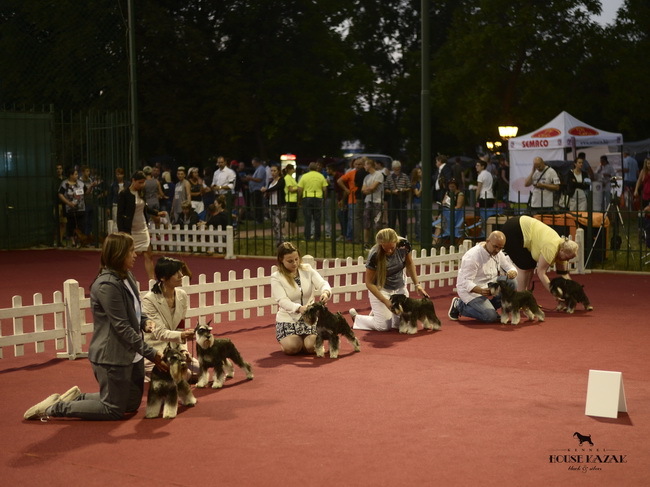 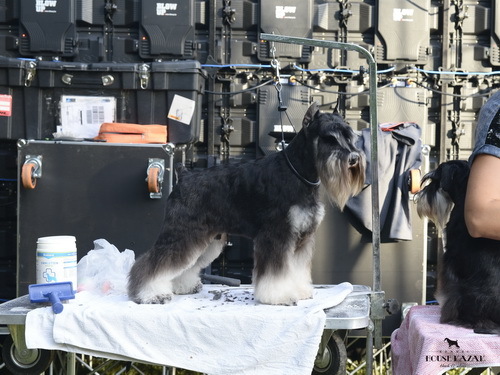 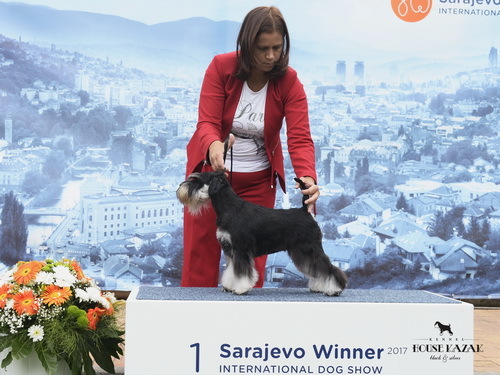 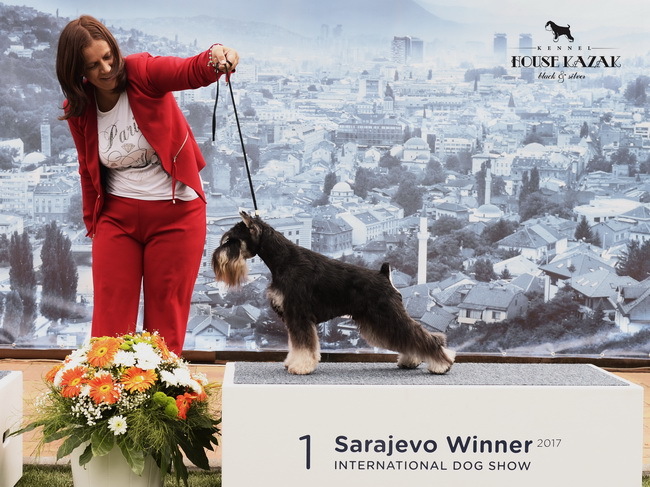 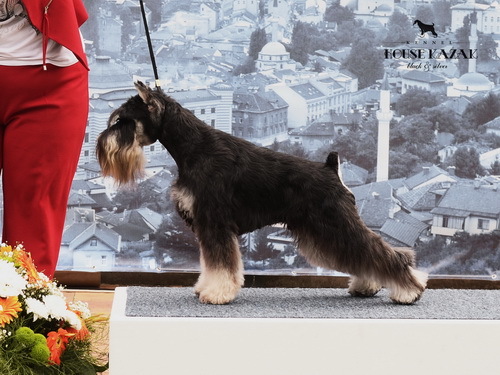 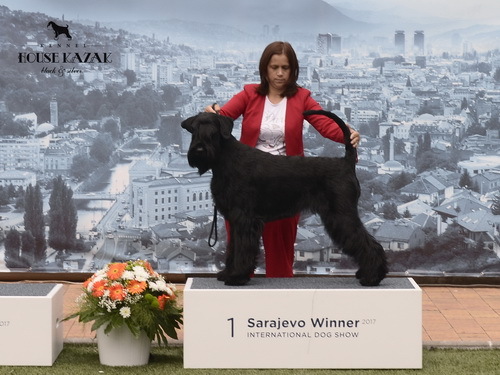 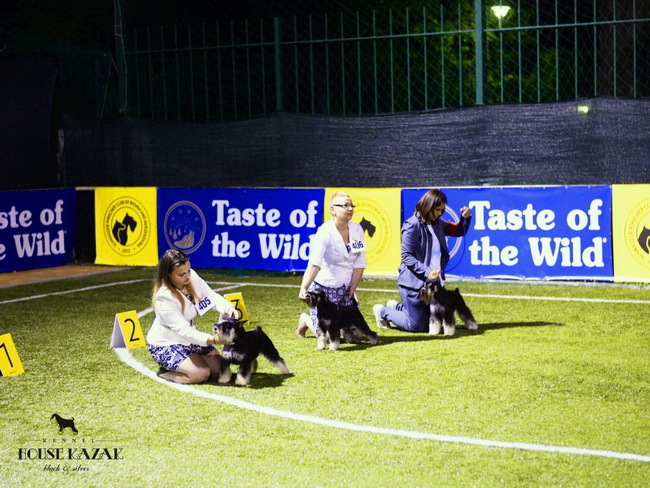 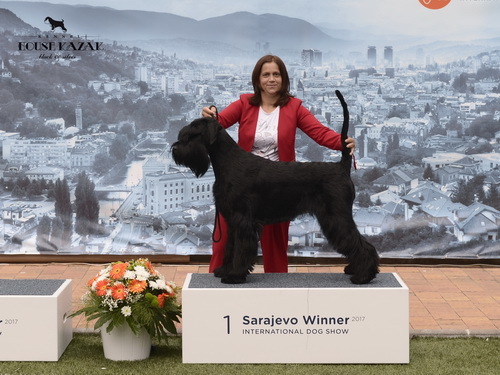 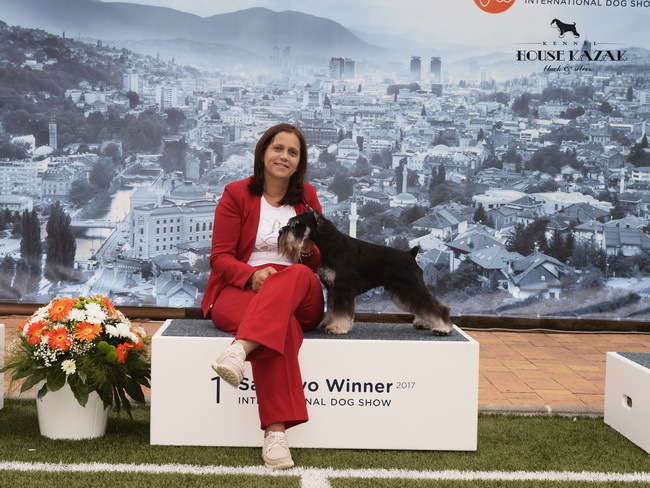 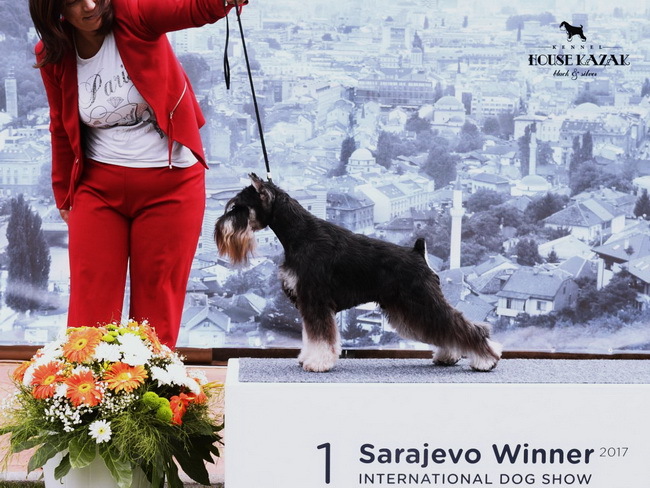 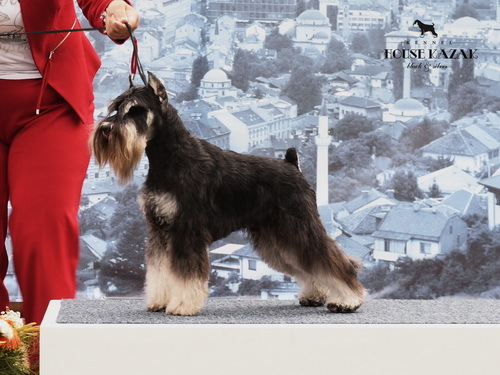 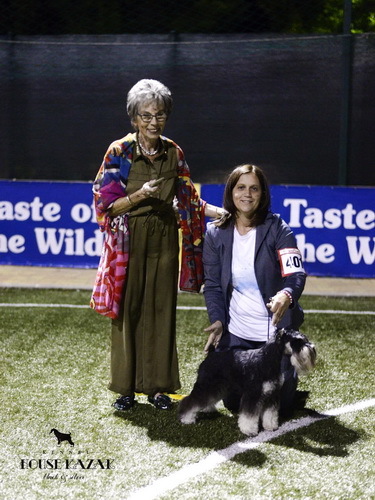 ANA out of father Klingon z Tartaku and mother Tia - NEW title Champion of Bosnia and Hercegovina ! 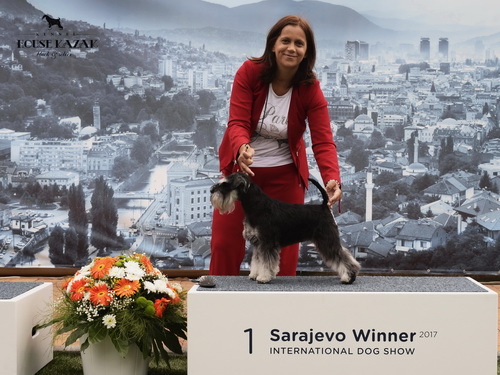 Heaven and Hell Helloween ''Vera'', out of father Repitition's Ultimatum and mother How Many Tears Helloween - NEW title Champion of Bosnia and Hercegovina ! 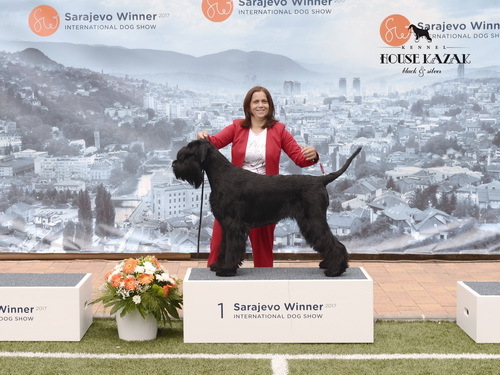 House Kazak Iwama , out of father Recognition's United Actions and mother House Kazak Majra - NEW title Champion of Bosnia and Hercegovina !